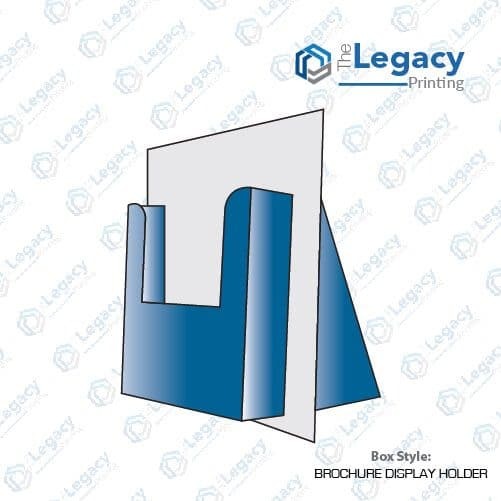 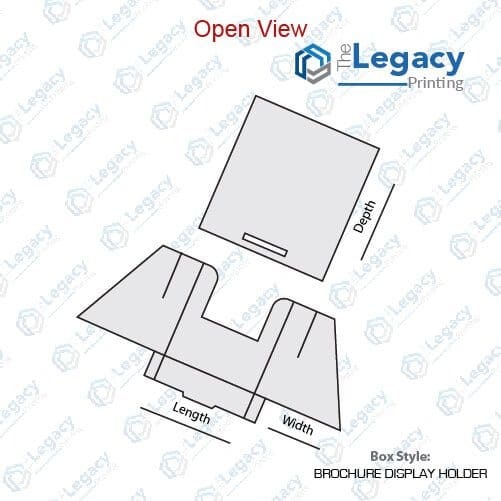 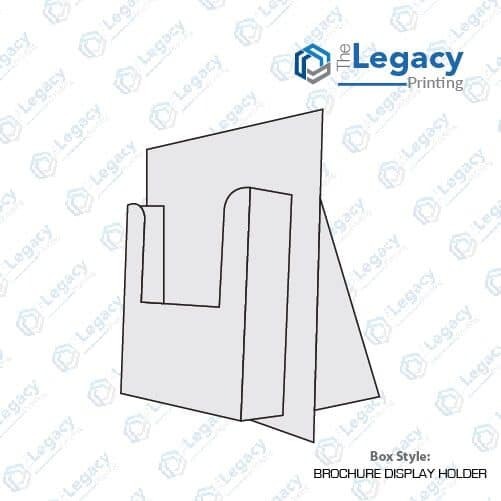 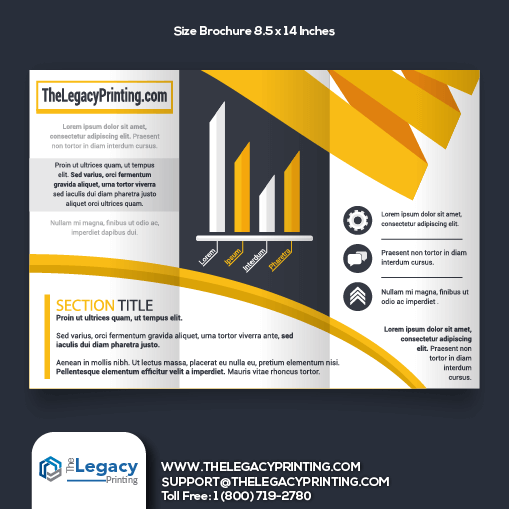 If you are a restaurant, supermarket or retail business owner who’s looking for a custom brochure display holder made out of thick cardstock to display brochures efficiently, you are at the right place. 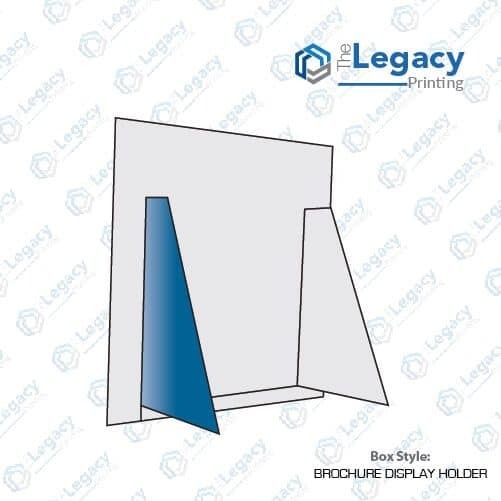 We manufacture all kinds of brochure display holders tailored to your business needs. 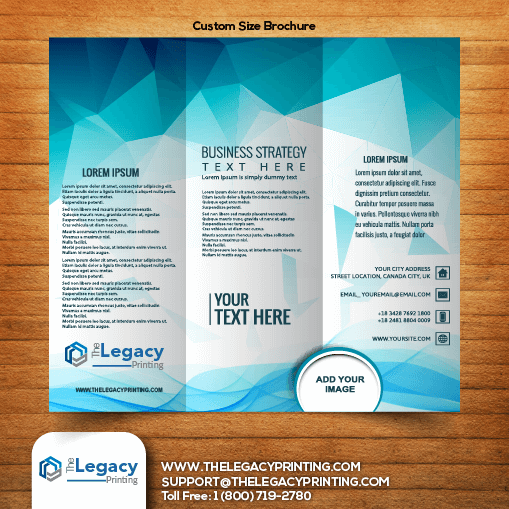 You may get them done in a solid color or have your business logo and/or designs printed on them. 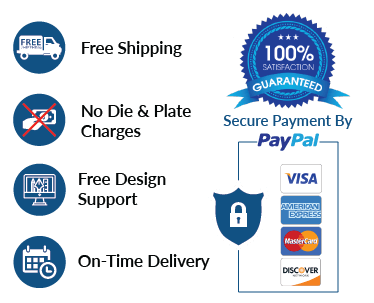 We offer free design support with unlimited revisions and a cherry on top, we offer free shipping right to your doorsteps.